Southern Loggin’ Times’ February issue spotlights Demopolis, Ala.’s Sumter Timber Co., where owner Roy Geiger believes in diversification and embracing new technology to push forward. Also highlighted are NC’s Broadaway Logging, which faces escalating fuel prices and shrinking timber availability, and Ark.’s Campbell Logging, owned by Richard Campbell, who hones efficiency and hikes productivity with a Keto processing head. 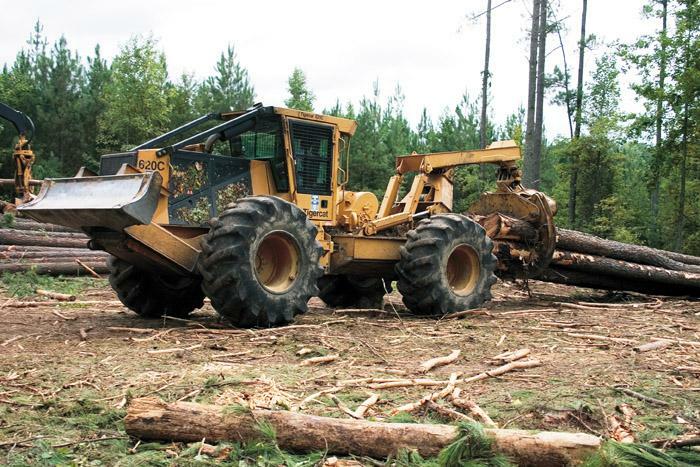 The North Alabama Freeman logging family, the crew for Walker Forest Products, are featured for enjoying logging a large land base. 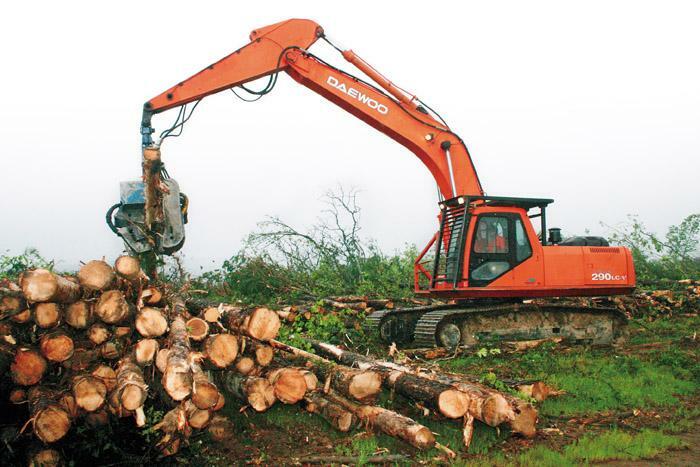 The Southern Stumpin’ section discusses a new certification program for the logging industry. 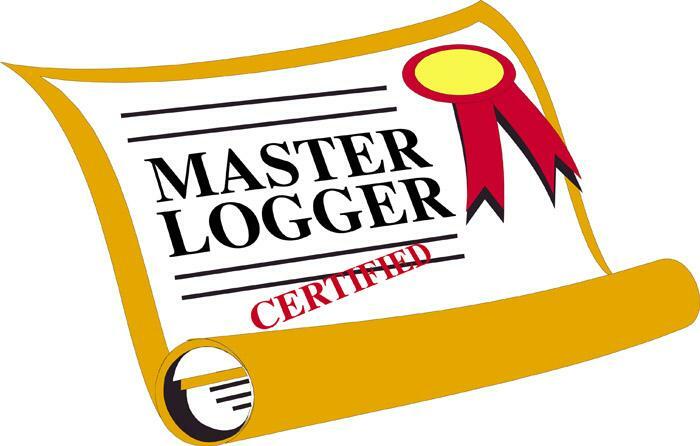 Certification is a multi-defined term in the logging industry. 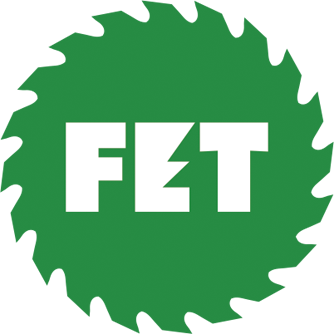 Often the term is erringly used when it comes to state forestry association or state logging group continuing education programs. Despite the benefits that continuing education classes offer, many loggers are unsatisfied, fully knowing that paying money to “attend” a class does not certify them of anything, as subject matter is often repeated knowledge and more than not consider it a waste of productive time. Mike Broadaway, 56, owner of Broadaway Logging, Inc. works mainly in the central piedmont area and, like many loggers, he’s seen better days in the industry he loves. Last fall, Broadaway said pine pulpwood was “wide open” and pine logs were good in terms of demand, but prices were down. A combination of the Canadian lumber situation, the slumping housing market and high interest rates were stifling the market. Richard Campbell, 46, resides in Mena, Ark. 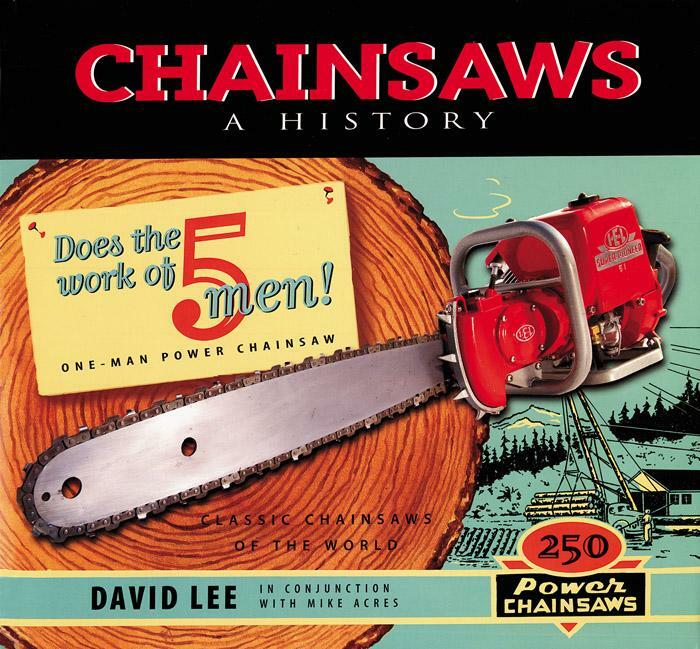 but his company, Richard Campbell Logging, works primarily near Broken Bow, Okla. Like many loggers hereabouts, he contracts with Weyerhaeuser and harvests company timber. He uses a dual loader setup and a small but highly motivated crew to bang out about 25 loads a day—up to 30 in ideal conditions. Long and many are the poems that are written about beauty found in nature. Ray Freeman finds this same beauty in the sites he logs, knowing that the land where he cuts timber will soon erupt into the fresh greenery of sprouts—another forest for future generations. Claude Poulan (pronounced Polun) began learning the logger's trade at an early age in the pine forests of northern Louisiana. 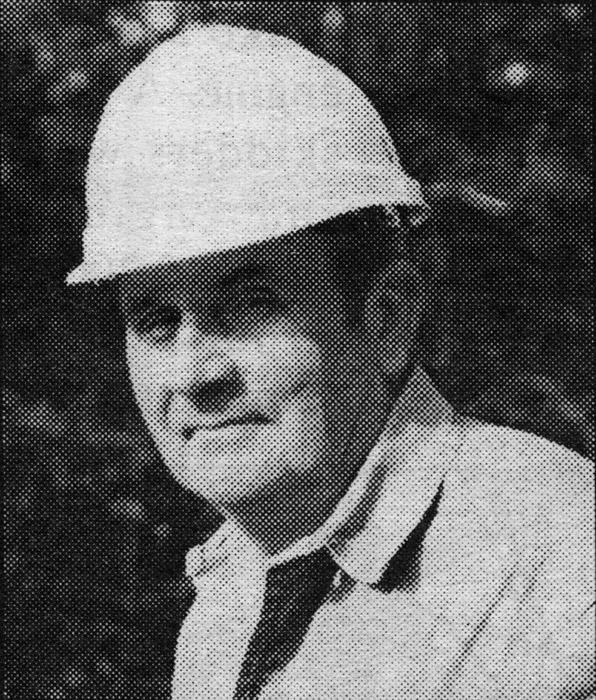 In 1944 he was working for International Paper in east Texas, supervising pulpwood logging in the area's vast forests of hardwood and loblolly pine. My father always told me that I needed to know who I was working with and how to knock on their door if I intended to be successful. His philosophy has carried down to me and I am passing it on to my sons. 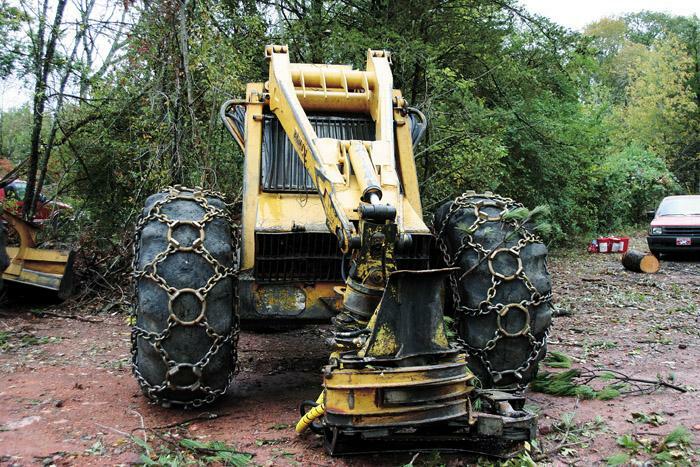 Loggers can have their choice of fixed or dangle heads on the Cat rubber-tired harvester. 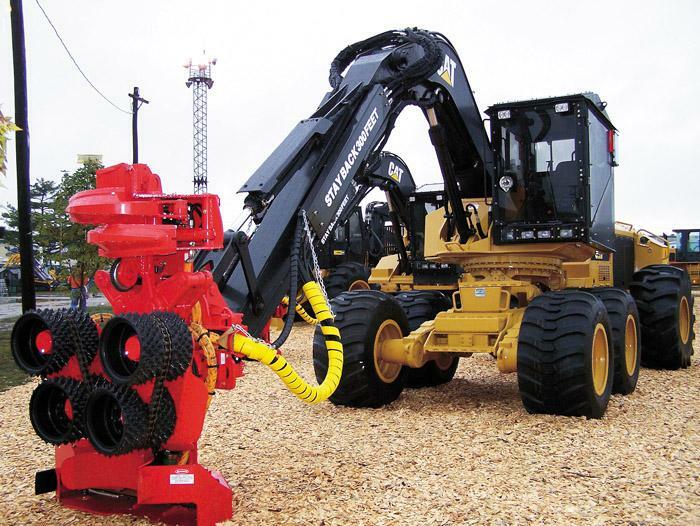 Caterpillar Forest Products recently introduced a Cat 550 with a Prentice PF-48 fixed head. Until now, the rubber tired harvester was offered only with a telescoping boom and dangle head, while the Cat track harvesters were equipped with fixed heads.